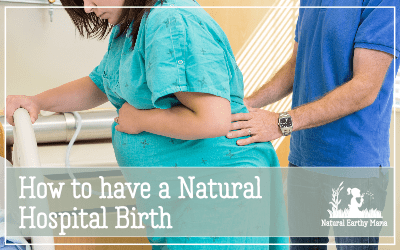 Having a natural pregnancy and labor is becoming more and more difficult in the modern world. 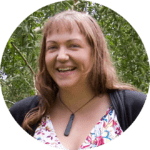 With a healthy diet and lifestyle changes you are significantly more likely to avoid pregnancy complications and achieve natural birth. Are you having a rough pregnancy? 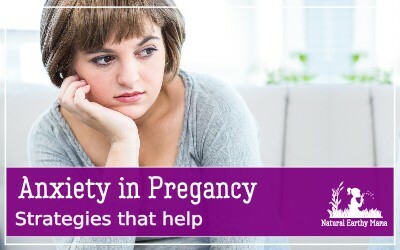 Common pregnancy symptoms and side effects can be pretty horrible. 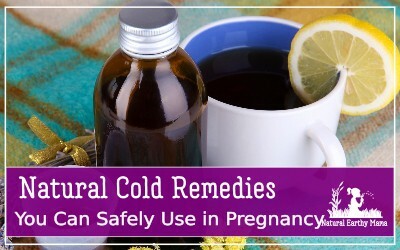 Here are some natural remedies to some common pregnancy complaints to help make your pregnancy go more smoothly and comfortably. 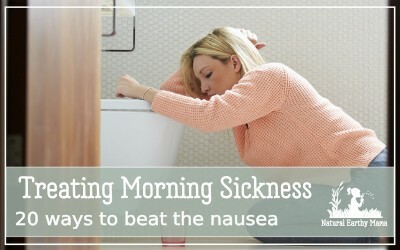 Morning sickness usually turns up at around 6 weeks and lasts until around 12-14 weeks for most people, although some have it start earlier and feel sick right through to labor. Pregnancy is full of surprises! 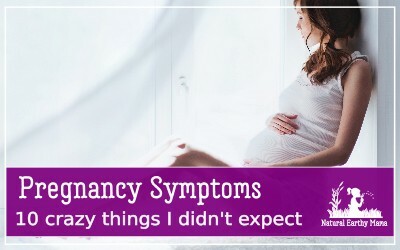 Here are 10 symptoms that really surprised me during my pregnancies! 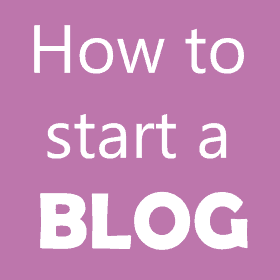 They are not often talked about but worth knowing if you are a first time mom. Expecting a baby? Read this! When you are pregnant there are some last minute things that you simply must get done before your baby arrives. 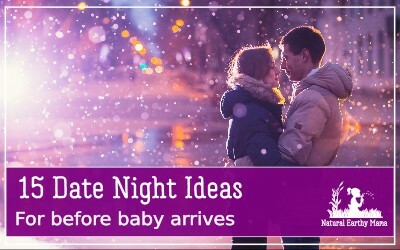 If you have baby on the way, you should make the most of the couples time you have together before your baby arrives.